Get ready to groove! Anderson .Paak just released his brand new album, Ventura, a soulful mix of of hip hop and R&B. 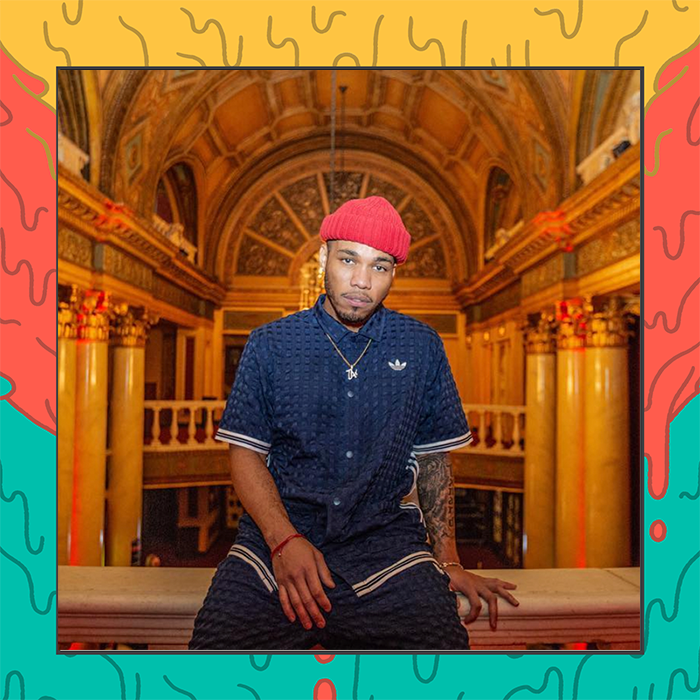 Give it a listen and catch Anderson .Paak and The Free Nationals on Forecastle Saturday.